As shown in a recent Nature Change mini-documentary (Bringing Down Sabin), Sabin is the last of three dams to be removed from the Boardman River in a massive effort to restore the free-flow and ecological integrity of the Boardman River. A large team of engineers, ecologists, heavy equipment operators and many others are working to lower the water impounded behind the dam and return the river to its original channel. As they do, one of the biggest challenges is the management of sand, silt and organic sediments that have accumulated behind the dam for nearly 100 years. 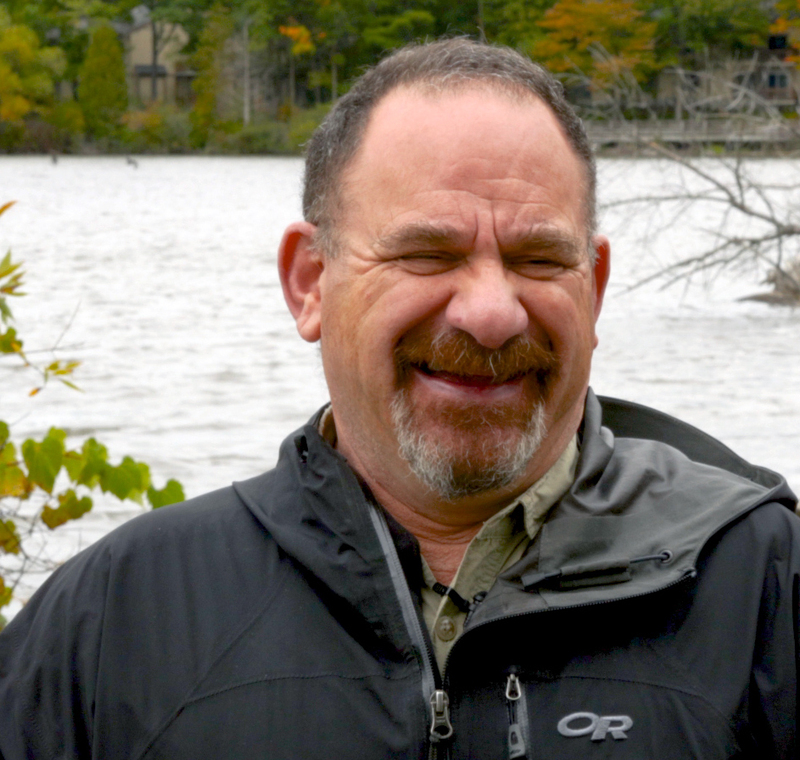 In this mini-documentary, Nature Change speaks with three of the project leaders about the processes used to manage sediment at dam removal sites. While the vast majority of the sediments trapped behind these dams are kept on site through extensive landscaping, some of the finest sands, silts and organic materials are moving down stream with the river flow. 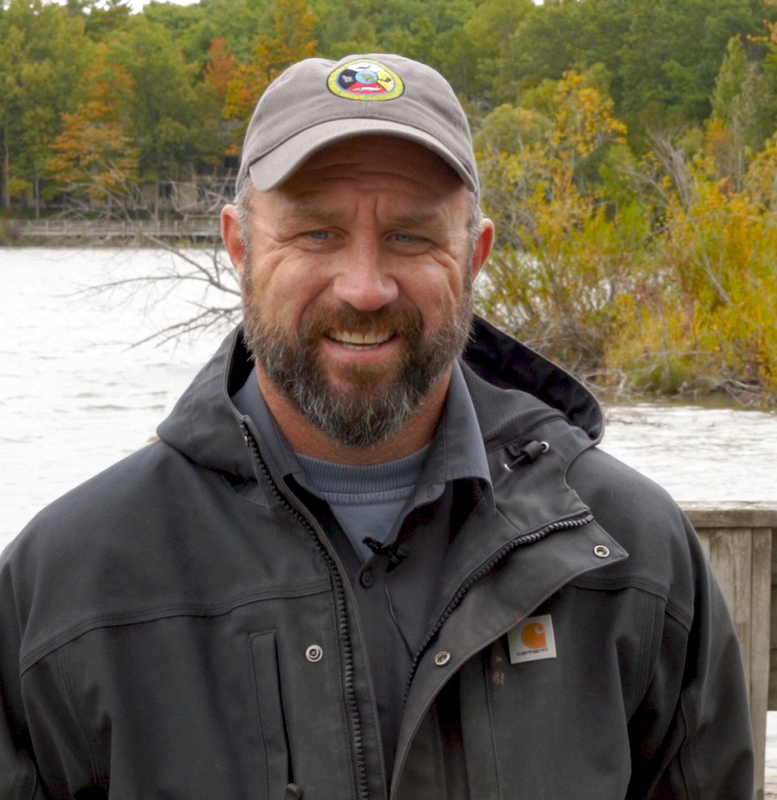 Brett Fessell is a river ecologist with the Grand Traverse Band of Ottawa and Chippewa Indians and Co-chair of the Implementation Team that oversees the Boardman River Restoration Project. Fessell notes that the Boardman River is being returned to its historic channel and cutting down in places through very fine sediments. Some of this material is finding its way to the southern end of Boardman Lake. Co-Chairing the Implementation Team with Fessell is Traverse City‘s Public Services Director, Frank Dituri. Standing near the mouth of the Boardman River, Dituri describes the process of delta formation as it is occurring in Boardman Lake. Sediments associated with dam deconstruction, he says will taper off over the next several years as the land upstream is re-vegetated and the stream banks stabilize. But he’s quick to point out that a natural free flowing river is supposed to convey sediments and nutrients as well as water within its channel and floodplain. 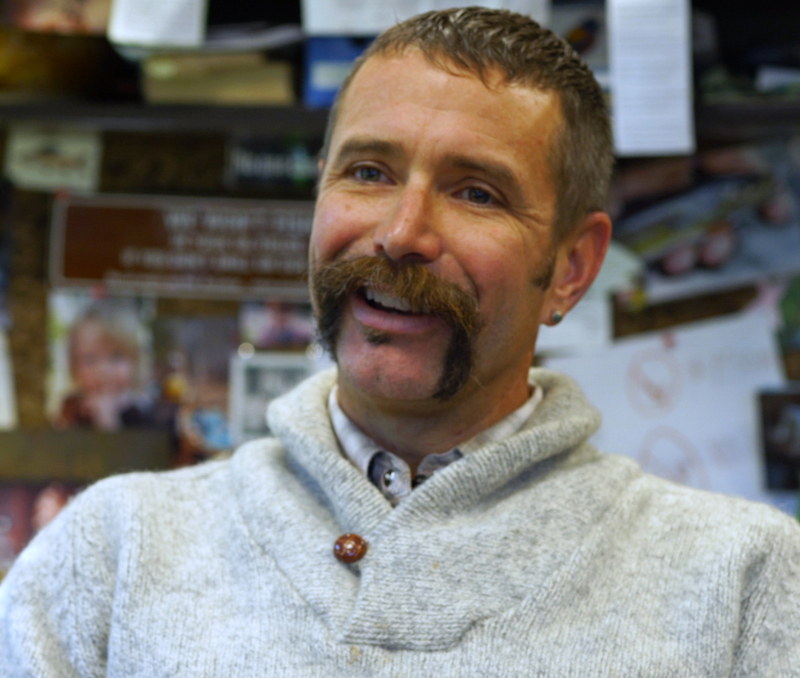 Nature Change also talked with Nate Winkler, a biologist and a Boardman River project manager with the Conservation Resource Alliance. Winker presented an aerial photograph taken in 1938 that shows a distinct river delta at the southern end of Boardman Lake that remains visible in a similar aerial photograph taken in 1954. He believes that this alluvial delta was built up during the re-construction of Sabin dam and related channel dredging in 1930. In recent decades, that older delta and nearby wetlands dissipated as urban development proceeded throughout the area. Winkler, Fessell and Dituri believe that the new river delta at the mouth of the Boardman River will stabilize and solidify in time with the emergence of wetlands plants. They also believe that the emerging wetland complex will provide important new habitat and refuge for fish and wildlife. If so, this will be an important addition of wetland habitat that is quite rare along the shores of Boardman Lake. Editors Note: Visit the website, The Boardman: A River Reborn for detailed information on the complete Boardman River Restoration Project.